We have a lot of tomatoes. I planted 20-something plants of all sorts, so we have plenty. The good thing is that all the different plants are coming out with tomatoes at different times. First we had a million little tiny tomatoes, now we are starting to have black Russians and Oxhearts. 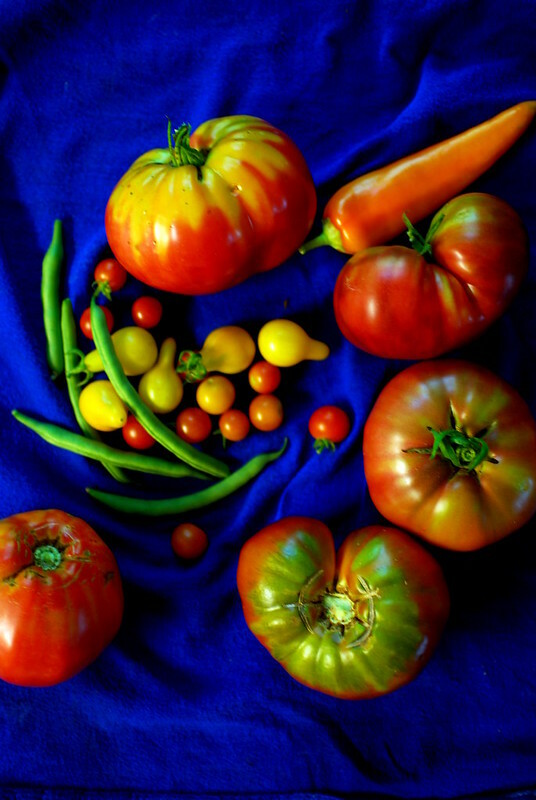 Homegrown tomatoes are just so much better than ones you buy. Oxhearts are in the top left and bottom left. Black Russians are the three on the right. Also pictured: Hungarian hot wax peppers, pole beans, yellow pear, sungold cherry, and sweet 100s. Because these tomatoes are just so good, we've barely been doing anything to them besides lightly dressing them. This week I've been cubing up the large ones and tossing them with olive oil, garlic, and bee balm. 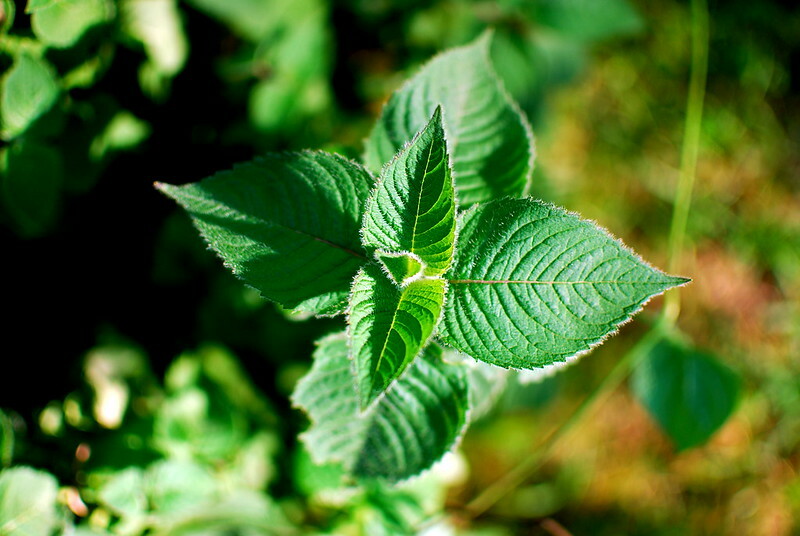 Do you know about bee balm? It's only my favorite plant ever. 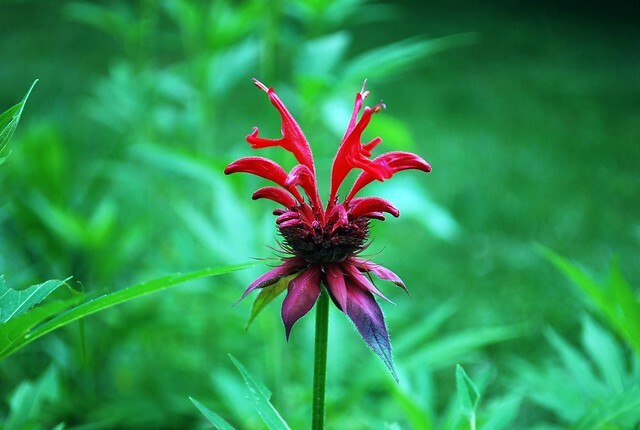 Bee balm is also called bergamot and horsemint, and tastes like a mix between mint and oregano and a little bit of basil. All of our basil has flowered and is past its prime but bee balm is going strong. The plants product these amazing wacky flowers that come in different colors, most of mine are red and pink. Butterflies and hummingbirds love them. I do too. Bee balm is a little spicy but pairs really well with sweet, fresh tomatoes. 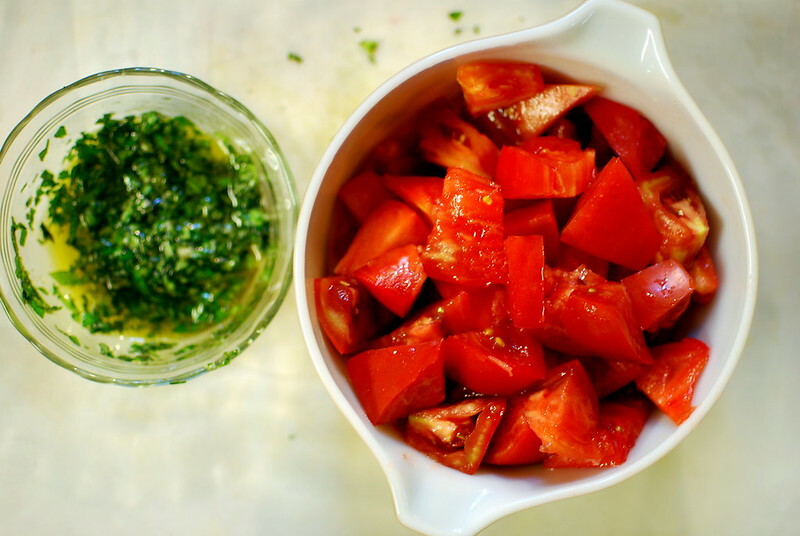 You can also use it chopped up on pizza, or in salads or iced tea. I love it!! Cut your tomatoes into cubes. Cut up the bee balm and mix with some olive oil, garlic, salt and pepper in a little bowl. Let sit for a few minutes to blend (or, don't) and toss with the tomatoes. Let sit for a few minutes (or don't). Eat! I grow bee balm, but I planted it to attract pollinators and have never thought of using it... it is the same spice used in Earl Grey tea, though I think they use flowers for that. Thanks for this recipe, I will definitely try it.